*Certified Organic/100% Aust. 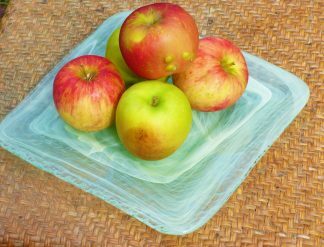 Grown Crisp and sweet, these Fuji Apples have a thin skin and are perfect for a fresh fruit salad. *Certified Organic/100% Aust. 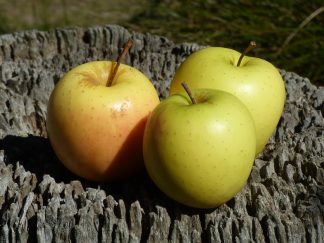 Grown The Gala apple is a family favourite with its thin skin and manageable size. These new season Galas are crisp and sweet. *Certified Organic/100% Aust. 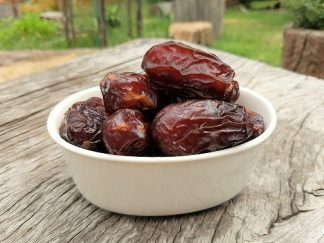 Grown These gorgeous Golden Delicious apples have a soft and sweet flesh so are perfect for little mouths and with their low salycilate count, they are perfect for anyone with digestive issues. Another DEOSA Family favourite! *Certified Organic/100% Aust. 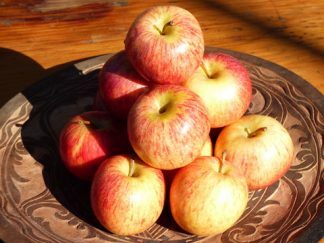 Grown Irregularly sized, red or green Apples with marks and blemishes. 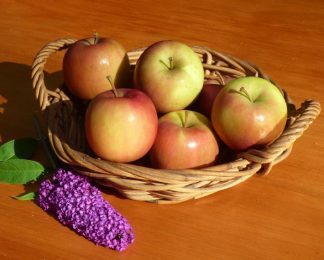 These apples are ok to eat and are perfect for juicing and cooking. *Certified Organic/100% Aust. 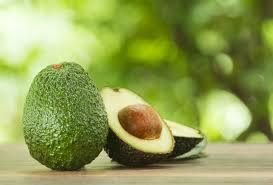 Grown *smaller this week These Hass Avocados are creamy and very tasty - perfect for dips and salads and delicious just on their own. *Certified Organic/100% Aust. 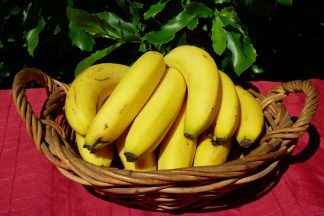 Grown The classic banana that never fails to please, these Cavendish bananas are the tastiest bananas around. *Certified Organic/100% Aust. 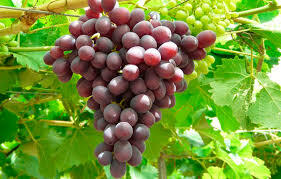 Grown The Ruby Seedless Grape is a sweet variety of seedless grape that has a firm and sweet flesh, making it perfect for lunch boxes and it stores well. *Certified Organic/100% Aust. 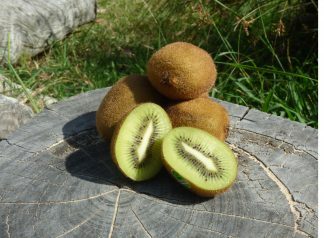 Grown Kiwifruit is a fresh, sweet and tasty option, packed with Vitamin C and plenty of fibre. *Certified Organic/100% Aust. 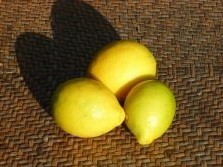 Grown These Meyer Lemons are so juicy, great for salad dressings and marinades. 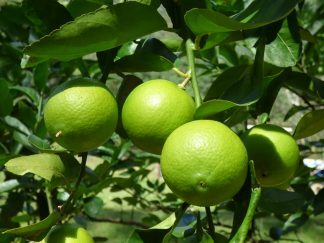 *Organically Grown/ Local - DEOSA's own Grown with love on the DEOSA Family Farm, these Tahitian Limes will add a refreshing zing to your fresh morning juice and are the perfect garnish for fish dishes or Coconut vegetables. *Certified Organic/100% Aust. 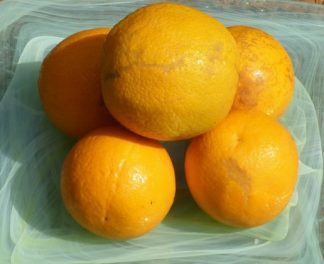 Grown Irregularly sized oranges with some blemishes that are perfect for juicing. Often, they are really good to eat too!  DEOSA Wholefoods is a family run business, focused on delivering the freshest, most nutritious and ethically grown food to the people of the Clarence and Northern Rivers region. Site design and development by Yoohoo McPhee.